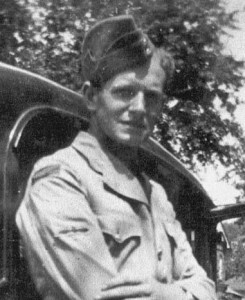 James Findlay Mc­Corquodale of Lot 15, Concession 1 served in the Royal Canadian Air Force. He met his wife Helen Falkenberg in Win­ni­peg and they married on July 29, 1944. She too, was in the Air Force.